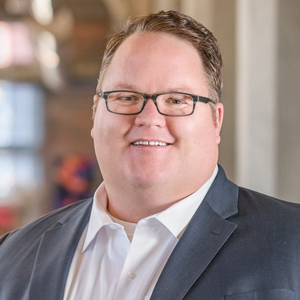 As the leader of our Denver office, Jered fosters community relationships, champions business development and creates new client partnerships across all of CannonDesign’s core markets. As a registered architect with nearly 20 years’ experience, he understands the complex challenges facing clients today — from growing market share and managing risk to innovating, developing alternative revenue streams and keeping up with community needs. He also has an unwavering passion for the design profession, which is exemplified by his service on committees responsible for the review and advocacy of local, state, and national legislation affecting the built environment and livable communities. Jered currently serves as a board member of the Colorado State Board of Licensure for Architects, Professional Engineers and Professional Land Surveyors.